There are plenty of Hair Care Products like hair growth oil, baldness treatment lotion, Dandruff hair lotion, etc. in the market for Hair fall treatment. But, there\\\\\\\\\\\\\\\'s no true Herbal hair lotion like ERVAMATIN. Telebuy proudly presents Ervamatin Hair Lotion, containing rare herbs from the Amazon Rain Forests. For thinning hair, hair fall, dandruff, alopecia, baldness treatment, Ervamatin is proven highly effective and is known as the best ayurvedic treatment for hair loss. 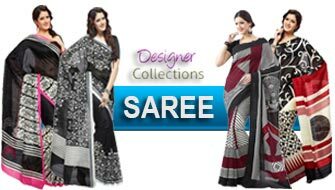 Hair Fall treatment is one of the most sought after remedies around the world, along with Baldness Treatment and Dandruff Treatments. 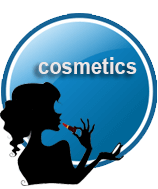 Numerous products for hair growth and treatment are available today. These hair Care products generally vary in their efficacy and most often have severe side effects. In this context, ERVAMATIN LOTION provides an absolutely safe, effective and natural treatment for hair loss and facilitates natural hair growth. Telebuy proudly presents ervamatin hair lotion, the natural hair treatment therapy, containing rare herbs from the Amazon Rain Forests. 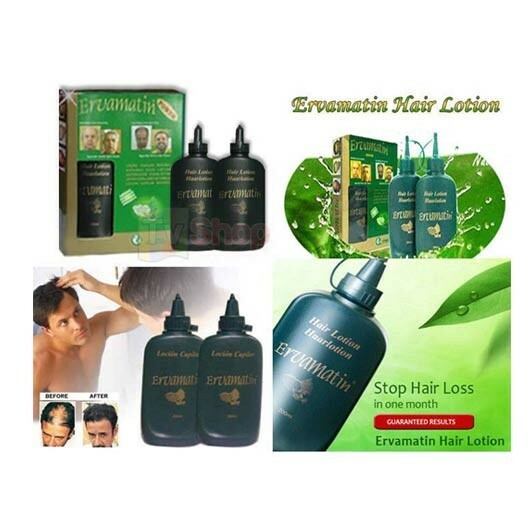 ERVAMATIN HAIR LOTION, unlike regular hair growth oils, provides fast and effective therapy for hair loss and the treatment ensures excellent results. It is highly recommended as a treatment for thinning hair, hair loss, hair degeneration, dandruff, alopecia, fragile, dry hair and baldness treatment. ERVAMATIN is a Capillary Lotion, which has in its composition many Phyto-therapeutic agents the ingredients of which, the world experts confirm, are found only in the AMAZON RAIN FORESTS. ERVAMATIN Lotion is not simply a common hair care oil, it is a natural product, created exclusively for the treatment of problems associated with hair.